Purchasing a loose diamond is intimidating the first time. 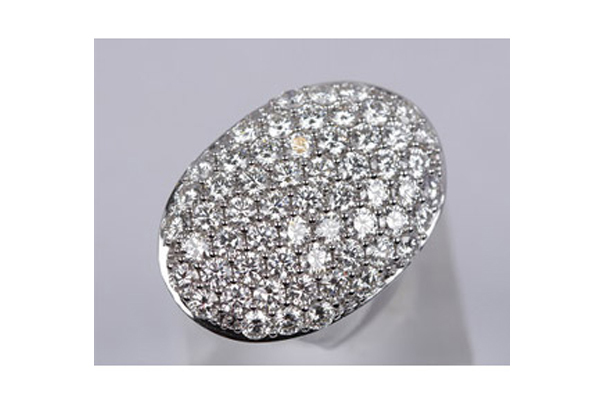 Once you know the qualities that diamonds are assessed with, you will feel more comfortable purchasing one. 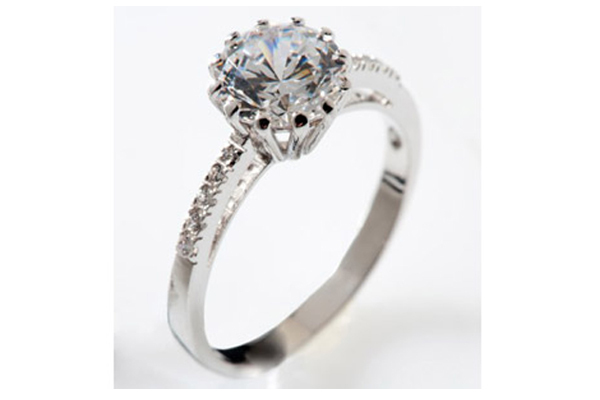 There are four criteria that are used to evaluate a diamond – clarity, color, cut, and carat. Below is a brief explanation of each criterion. Our salespeople carefully explain these in greater detail when you come to our store. 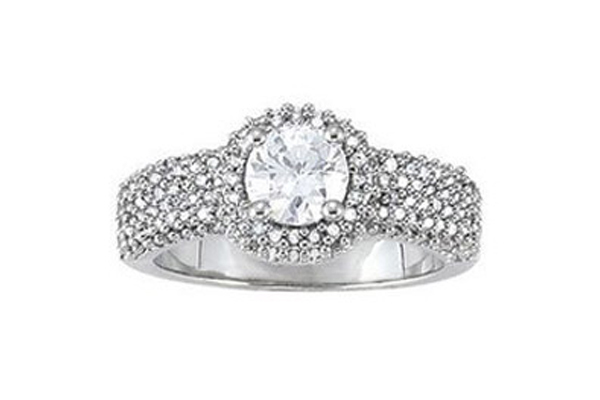 Clarity refers to the clearness of the diamond. The number of imperfections (inclusions and blemishes) determines where on the clarity scale the diamond is rated. The scale begins at flawless, through I3, where the flaws are visible to the naked eye. The Gemological Institute of America has developed the scale and it is recognized as the standard followed by all jewelers in America. 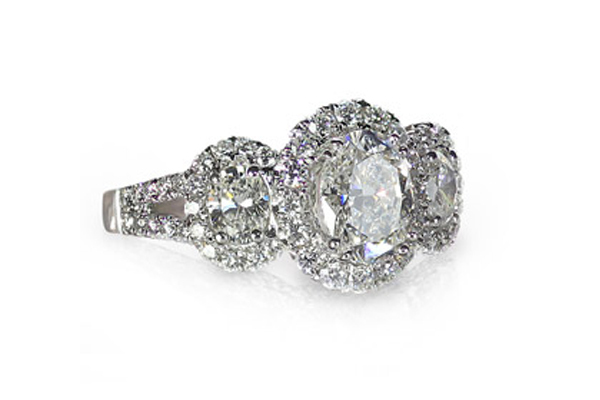 We carry diamonds that are on the entire scale to give our customers a full selection. Color refers to the amount of color in the diamond. 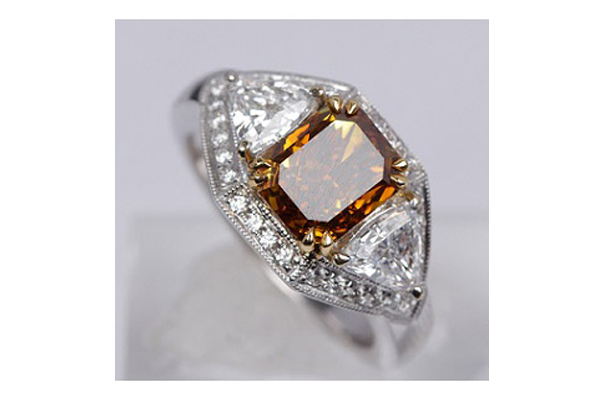 While most people think of a diamond as having no color, the color varies greatly. 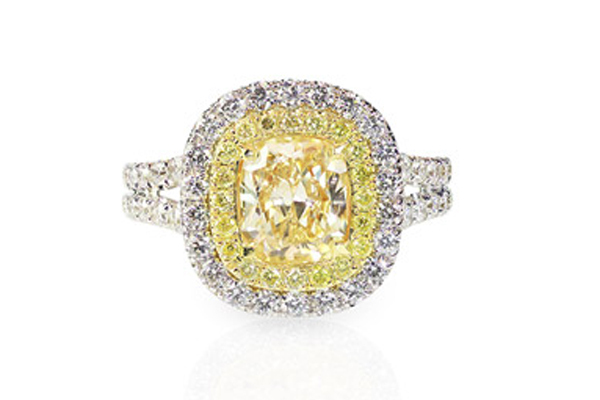 The color ranges from colorless, to ranges of yellow for the most common diamonds. Specialty diamonds come in shades of brown, blue, green, pink, and red. These are more valuable and rarer than colorless diamonds. Finally, carat is the weight of the diamond. The larger the diamond, the more carats it has, and the more valuable it is. Larger diamonds are rarer than smaller ones. 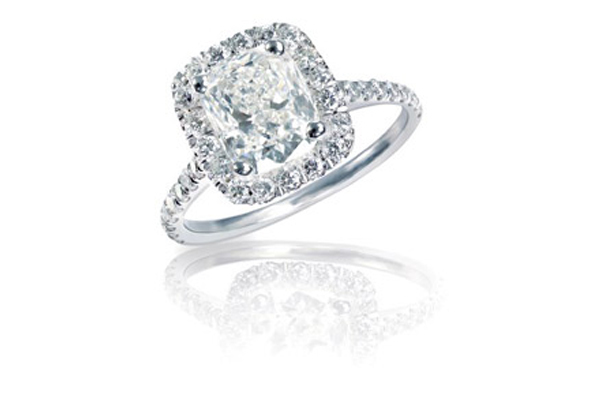 Therefore, two one carat diamonds will not be worth as much a one 2-carat diamond. Diamond settings should be inspected by your jeweler twice per year to ensure that the prongs are tight and the diamond will not fall out. 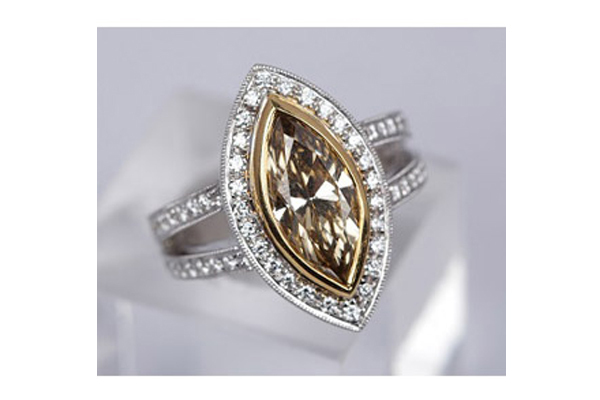 When you are ready to purchase your diamond, come to our store. Our jewelry consultants take pride in educating each customer on the qualities of each diamond we have. 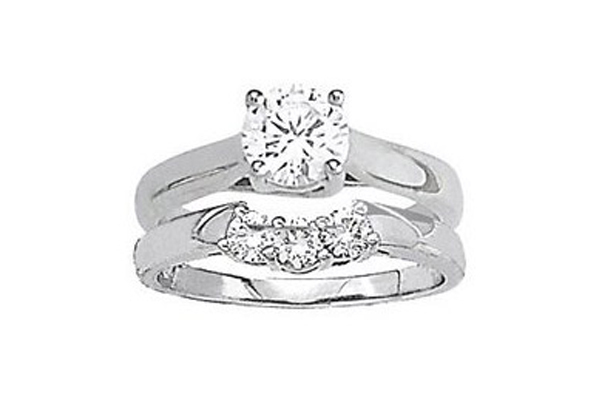 We have a diamond to match every budget both large and small. 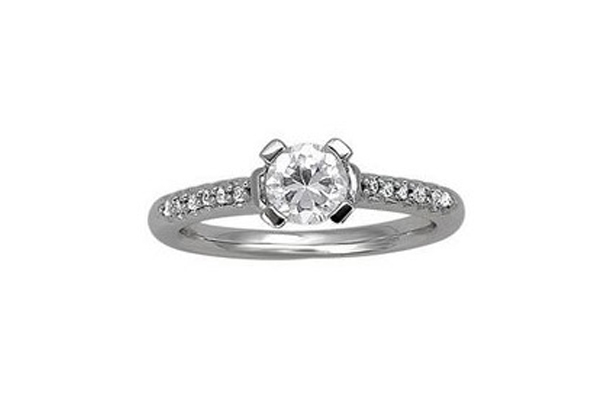 Cut refers to the elements of finish, polish, and symmetry that make up the brilliance of a diamond. Brilliance is measured by the amount of light that is reflected to the eye and is measured through the Dia-Mension system. Well cut diamonds are more expensive than poorly cut diamonds. 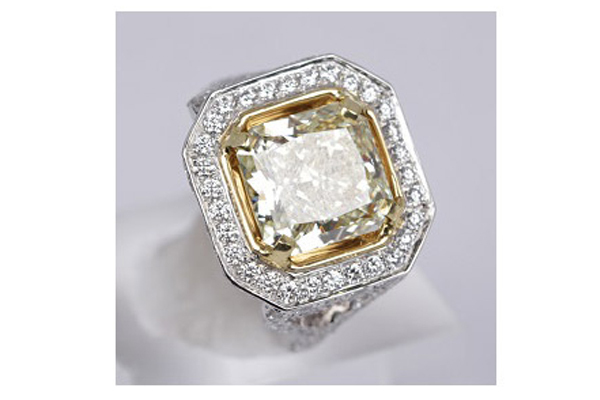 Most of the diamonds that you see advertised at great discounts are poorly cut and a terrible investment. If at any time you would like to upgrade your diamond, we would be happy to accept it for the full purchase price as credit for the purchase of a diamond that is at least $1,000.00 more than the original diamond’s invoice price. Please note that all materials must be returned in their original condition, including the original laboratory report. If the lab report is missing, a $200.00 charge will be assessed and deducted from the full purchase amount. The inspection period on upgraded diamonds will be 10 days. Please note that the upgrade will only be honored with a Southampton Jewelry Exchange written receipt. Cost of diamond ring setting is not part of full upgrade.